At this time of year, HR and payroll professionals are currently busy filing their usual year-end employment tax returns and making system changes for 2016. But on top of that, employers in some states will have to deal with the additional burden of having to file Forms W-2, Wage and Tax Statement, even earlier. This emerging trend is part of an overall state and federal government effort to prevent tax refund fraud. 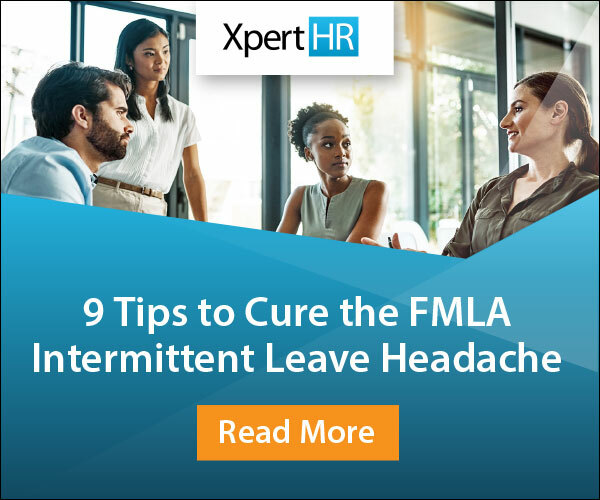 Form W-2 filing requirements are already a significant administrative burden for employers and noncompliance penalties can be significant. Employers are required to complete one of these forms annually, for each employee, to report to the Social Security Administration (SSA) the amount of all compensation paid and all federal, state and local income and employment taxes that were withheld from that compensation in the calendar year. File copies with each employees’ state and/or local tax agencies by those states’ deadlines. 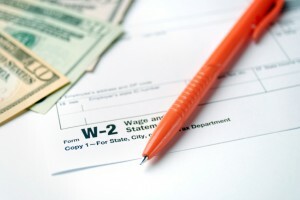 The thinking is that state and/or local taxing authorities need the information reported on the W-2s earlier so that identity theft can be caught before individual tax refunds are issued. State Form W-2 deadline changes could also very well help fuel proposals to accelerate the federal deadline. A bill (with eight cosponsors), the Stolen Identity Refund Fraud Prevention Act of 2015, has been introduced that would move up the SSA’s filing deadline to February 15, and the IRS supports moving the deadline up as early as January 31. Among other Form W-2-related initiatives, the IRS has announced that it will conduct a data authenticity verification pilot for the 2016 filing season, as one in a series of steps to combat the tax refund fraud that occurs via tax-related identity theft. A new, 16-digit alphanumeric code will be used on certain Forms W-2 (in a field created for this purpose) that will be prepared for employers by participating Payroll Service Providers (PSPs). The IRS’s objective is to verify Form W-2 data submitted by taxpayers on electronically filed individual tax returns. It will analyze the pilot data in a “test-and-learn” review to see if it is useful in evaluating the integrity of Form W-2 information. What’s your biggest Form W-2 compliance challenge? Let us know by leaving a comment below.